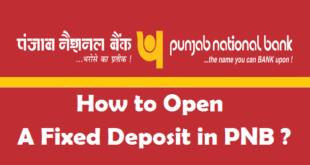 Documents Required for PNB Home Loan : PNB is undoubtedly one of the best banks in India. It offers a various types of Home Loans to its customers. By taking a home loan from PNB, you can easily pay the loan amount through easy EMIs. 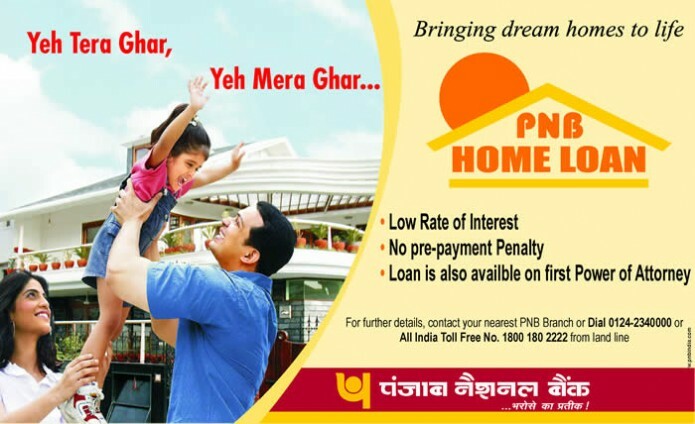 If you are looking to apply for Home Loan in PNB, you must know about the documents needed for PNB Home Loan. Once you know about all the documents required to apply for PNB Home Loan, you can complete the remaining formalities and wait for the bank to approve your Home Loan Application. Once your Home Loan Application is approved, you will need to submit your documents and down payment to start your PNB Home Loan. The main formalities to get PNB Home Loan is to check your Eligibility, Documents and the Down Payment Amount. Once you qualify for the above three, you will have no problem in getting a Home Loan from PNB. Let us know about some important PNB Home Loan Documents. 1. Completed application form with photographs. 2. Proof of Identity- Passport, PAN Card, Driving Licence, etc. 3. Proof of Residence- Passport, Driving License, Telephone Bill, Ration Card, Voter’s ID, etc. 4. Proof of Age- Passport, PAN Card, Driving Licence, SSLC marks card, Voter’s ID, etc. 5. Educational Qualifications- Documents in this regard, latest degree. Salaried Professionals : Salary slips from the last 3 months, Form 16 for the last 2 years, Last 6 month’s bank statement detailing the salary account. For Self Employed- Last 3 years Income Tax returns (self and business) with Profit & Loss Account, Balance Sheets & Computation of Income duly audited by a Chartered Accountant, Last 12 month’s bank account statement detailing for self and business. 7. Copies of title documents of the property and the approved plan. This is the complete list of Documents Required for PNB Home Loan. Get your PNB Home Loan documents ready to apply for Home loan now! If you are eligible for PNB Home Loan, gathering the PNB Home Loan Documents will not take much time. It is always a good practice to make a separate file for PNB Home Loan Documents, where you can keep all your documents together. 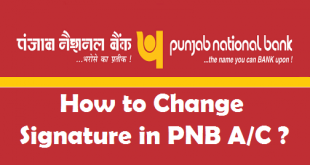 How to Change your Signature in PNB Account ? 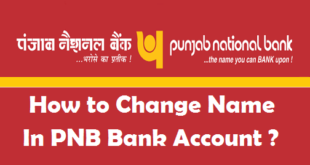 How to Change your Name in PNB Account ? 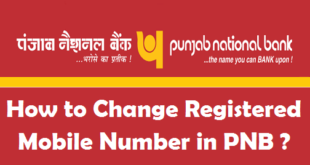 How to Change Registered Mobile Number in PNB ? 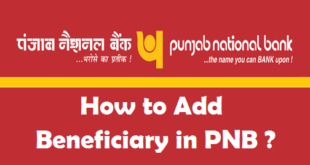 How to Add a Beneficiary in PNB Net Banking ? 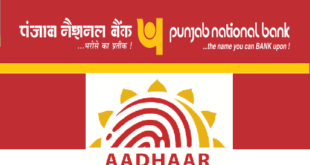 How to Link Aadhaar Card to PNB Bank Account ? 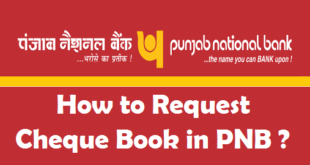 How to Request Cheque Book in PNB ?